We deliver throughout the week, including Sunday. You can choose any day for your delivery by selecting the appropriate date and time on the delivery details page. Enter your delivery postcode below to see if this service is available for your order. Good news! 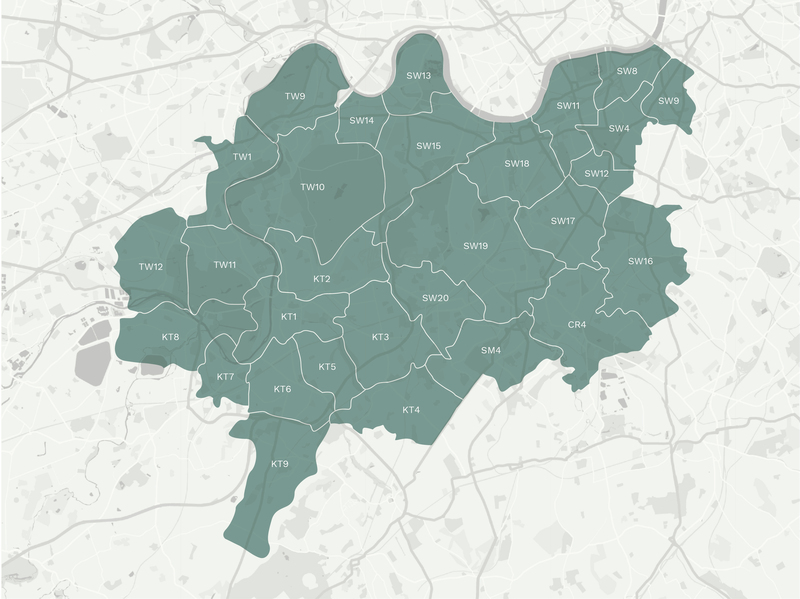 Your postcode falls within our delivery zone, we can send fresh flowers to you. We unfortunately do not offer same day deliveries to this area yet. Same Day Delivery is available to addresses with the following postcodes, for orders received before 3:30pm. Same Day Delivery is available to addresses with the following postcodes for orders received before 3:30pm. Where there is no answer at the delivery address, we will attempt to leave the delivery in a safe place or with a neighbour. In this case, we will leave a card to inform the intended recipient of the whereabouts of their delivery. Only as a last resort will we return the delivery to one of our branches. Where possible, we will obtain a signature as proof of delivery. For funeral flowers, please include the name of the funeral director. This will help us to liaise with them to arrange a suitable time for delivery. Please ensure the delivery address is correct. 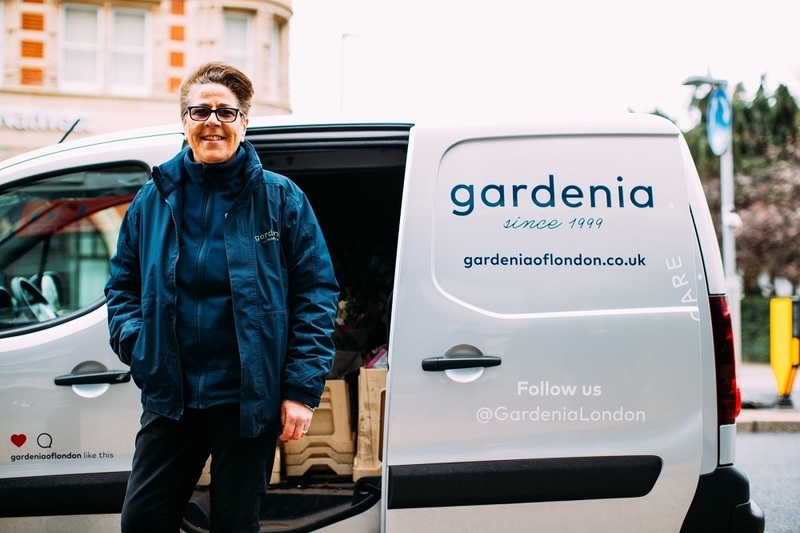 Gardenia of London cannot be held responsible for missed deliveries due to an incorrect address. Orders for Next Day Delivery to postcodes outside our local area will be hand delivered by a national courier service between 8am and 6pm. For a specific timed delivery, please check availability by phone on 020 8944 0942. Please order before 1pm for next day delivery Monday-Sunday. If there is no answer at the delivery address, the courier will either leave the flowers somewhere safe or try to leave them with a neighbour. Please provide as much detail as possible in the ‘Delivery Notes’ box to enable us to make a successful delivery. Remember however that these are for guidance only and we cannot guarantee a successful delivery based on the notes you provide. Only as a last resort will the flowers be returned to the courier’s depot, in which case a calling card will be left for the attention of the intended recipient. Please be aware that when delivering to hospitals, universities and large business premises, delivery to a named person may not be possible. We will always try to hand the delivery to the intended recipient directly, but often they are received by reception or post room staff. In this situation we would obtain a signature as proof of delivery. If you have any questions or concerns about anything laid out here, please contact us.